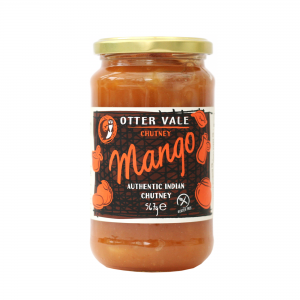 Our Apricot Chutney is a smooth chutney lightly flavoured with cinnamon. 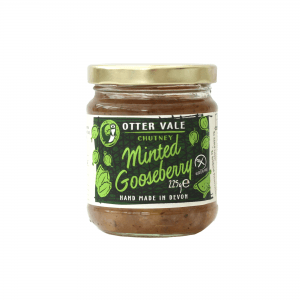 It is delicious when served with baked ham and soft cheeses. 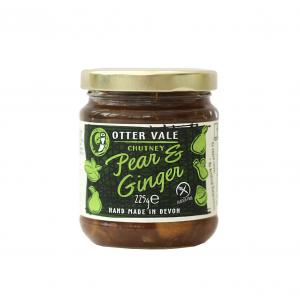 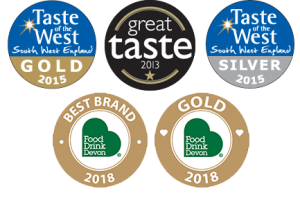 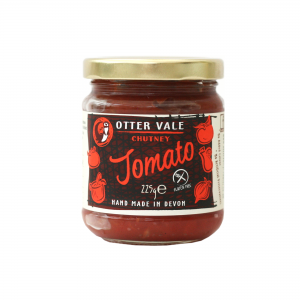 All of our chutneys are gluten-free & dairy-free and are made with locally sourced ingredients. 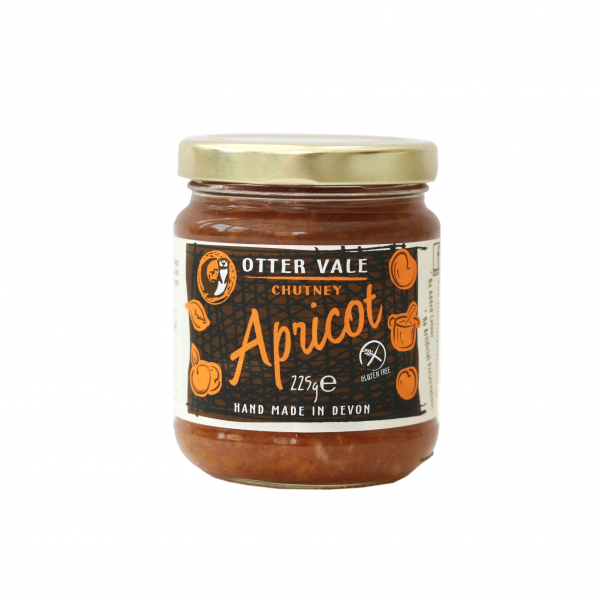 Apricots (30%), Sugar, Vinegar, Onions, Modified Starch (from Corn), Garlic Salt, Spices.